I used to fake tan every week without fail, but then life gets in the way, and it suddenly drops out of your beauty regime. Norvell recently sent me a can of their Venetian Self Tanning Mist to try, and after giving Casper a run for his money, I figured I definitely needed to try this out. Norvell have a few different self tan ranges, and Venetian is one of them, with quite a few products available. The can contains 198g of product and feels a good hefty weight. I love how easy this product is to use, you simply give it a good old shake, and spray over the body, a little like spray-painting yourself. The spray itself comes out micro-fine and as it has bronzer within the self-tan, you immediately see a colour, so you know if you have missed any patches, which I found very useful. This mist features a unique blend of violet and brown bronzers, which create a tropical-inspired colour on the skin, and prevents any unnatural, TOWIE-style orangeness. Because of how fine the mist is, it makes it easy to control the level of colour you are wanting - I did one layer and then let it dry, and applied another layer to see how buildable it would be and if there would be any streaks, but it dried down pretty quickly and there was certainly no patchiness. 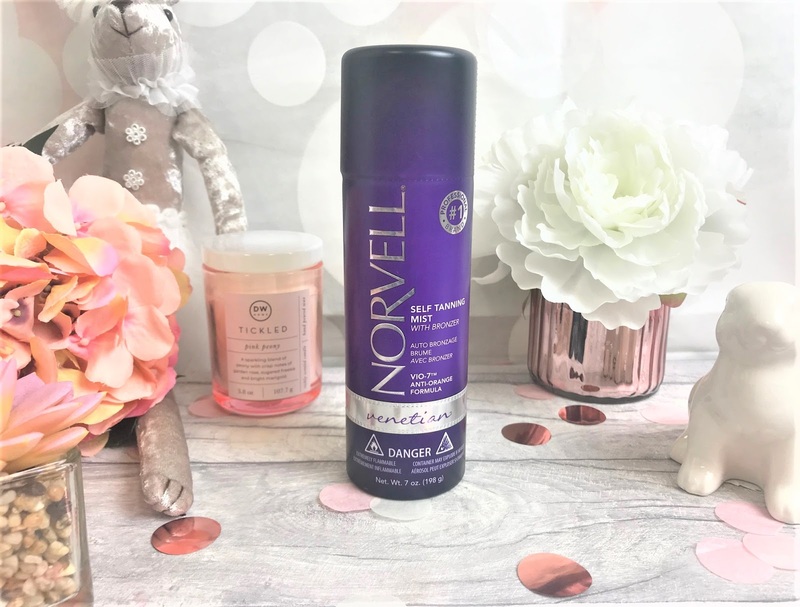 With regards to the scent, the Norvell Venetian range has its very own fragrance of Paradise Breeze, so fear not, you will definitely not smell of feet after you have applied this. It can be applied to the face, but they do recommend applying it to a makeup sponge first and then blending onto the face and into the hair line for even coverage. However, Norvell have created a Venetian Mist for the face, if you have more sensitive skin and would rather use something more specific. 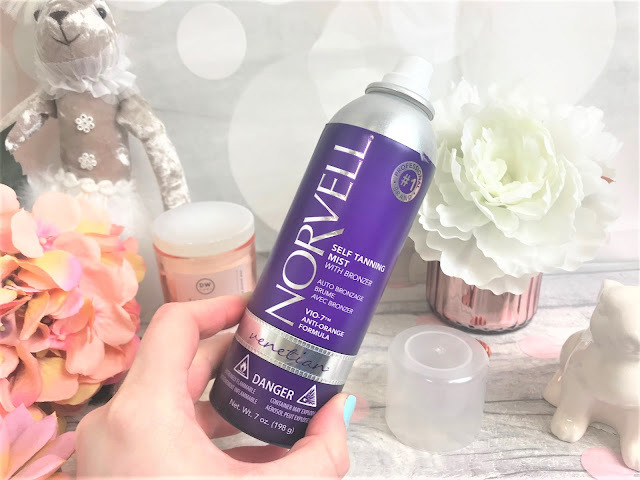 If you are looking for a quick and easy-to-use self tan, then I would definitely recommend the Norvell Venetian Self Tanning Mist, as it leaves your skin the most beautiful bronze colour, doesn't dry out your skin, which for me is very important and leaves you smelling heavenly. You can find Norvell Venetian Self Tanning Mist online at Norvell UK where it costs £35.99.